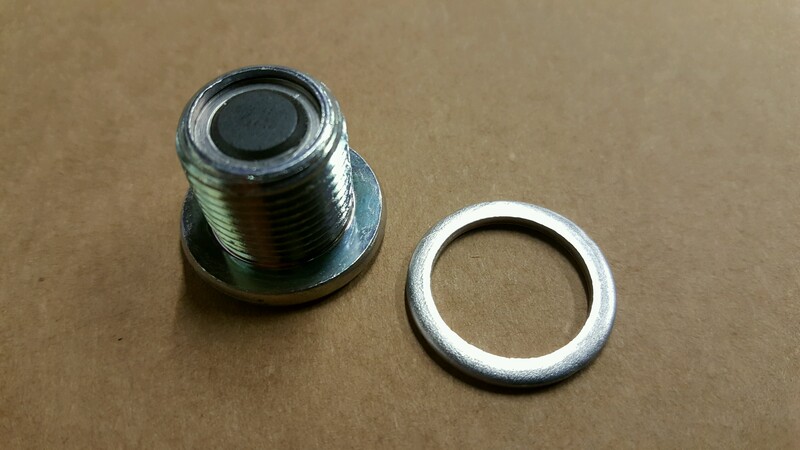 This low profile drain plug comes with a steel gasket for use with steel or other iron-based housings (such as an axle housing). 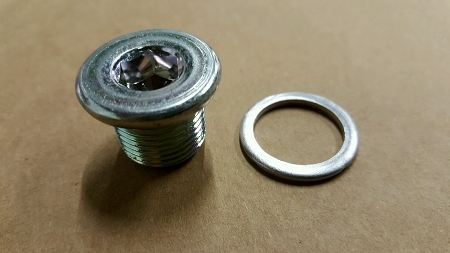 Greatly reduces the risk of your drain plug coming loose from the occasional rock rash. A great product to keep the trail clean for years to come!